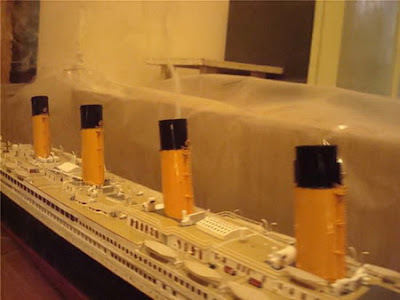 It’s hardly believable that the paper can be used for making the astonishing RMS Titanic model except the little paper figures. 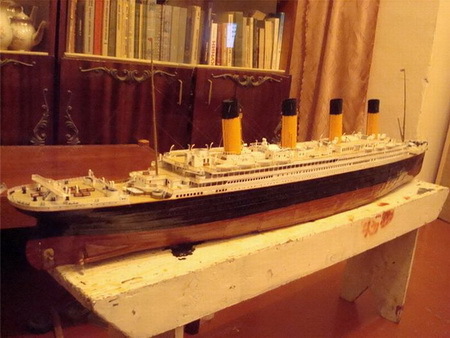 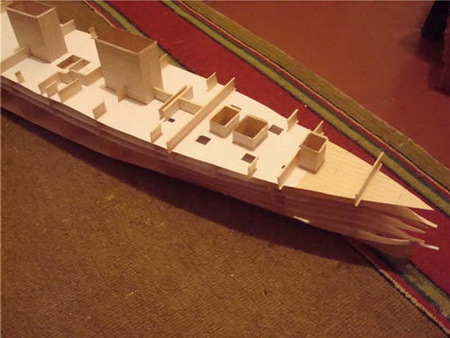 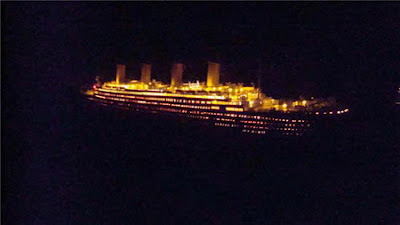 The incredible Titanic paper craft is created by a Russian ship enthusiast who goes by the name of Henschel. 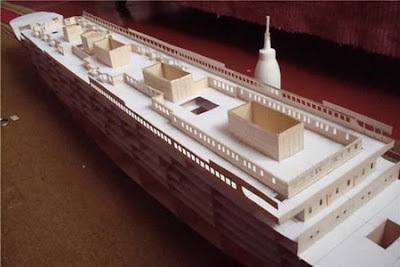 He spent totally two and a half years for the paper model. 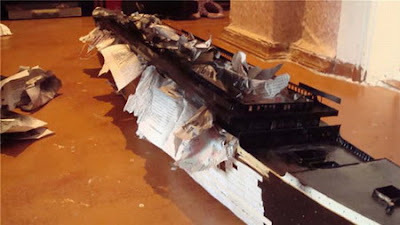 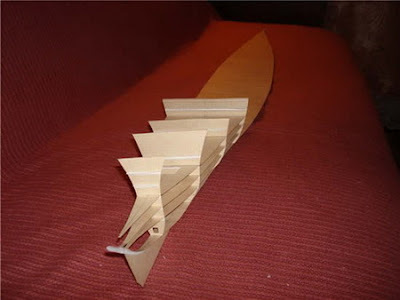 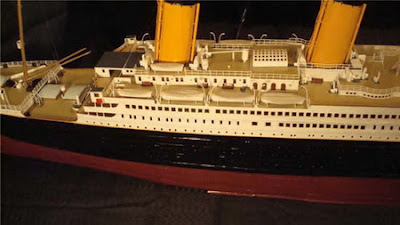 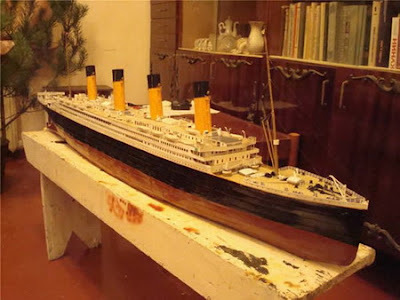 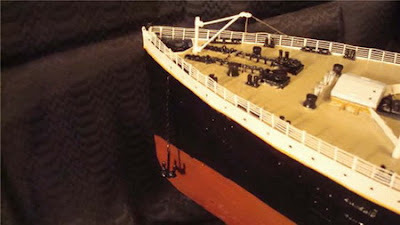 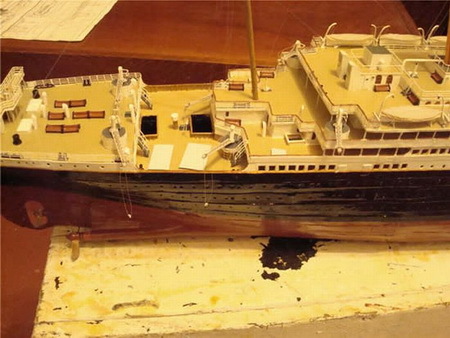 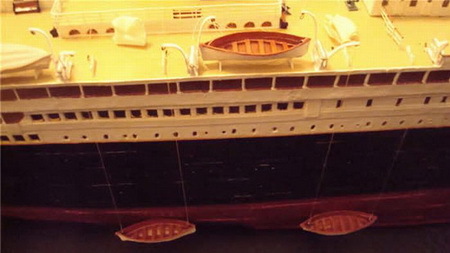 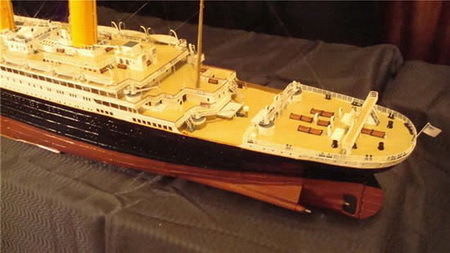 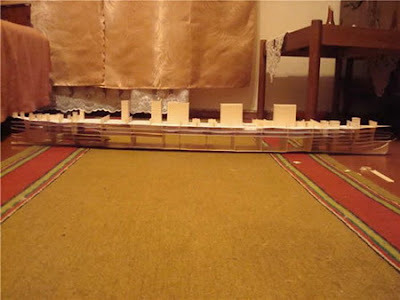 The RMS Titanic model is primarily made of drawing papers, and moreover, yarns, fishing lines and wires are also used to improve the construction of the paper craft. 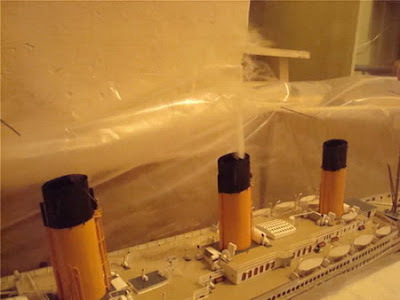 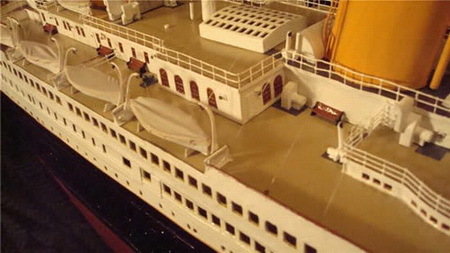 The surface of the ship model are covered over waterproof varnish to keep the ship from water introduction. 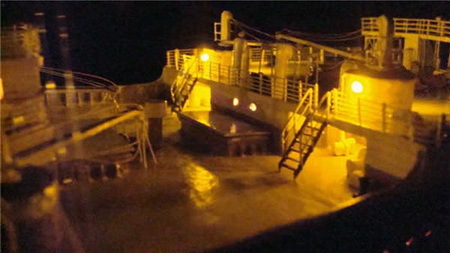 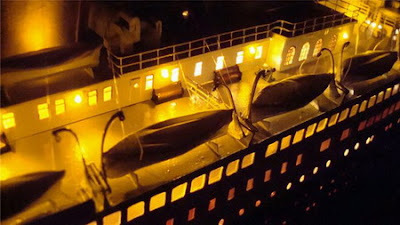 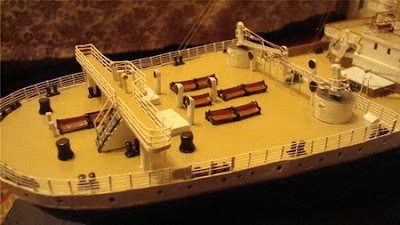 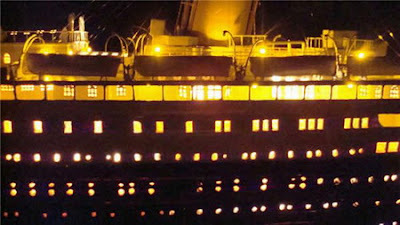 Apart from these, the creator added some electrical gadgets for the illumination of the ship such as the small bulbs and LEDs powered by a 6V battery at the bottom of the deck. 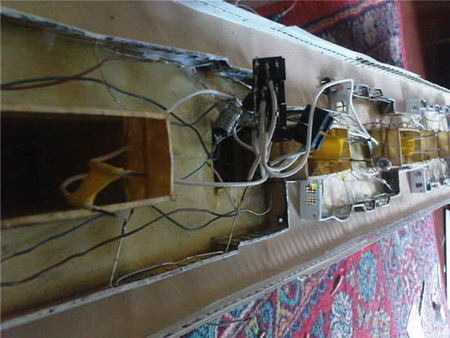 And the rudder can be controlled by remote control. 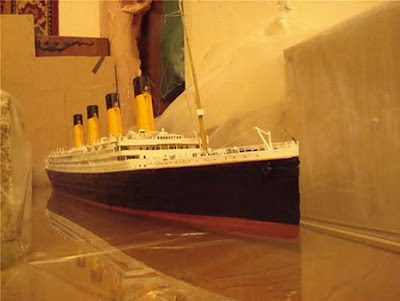 I think that would be more perfect if Henschel could put a little engine in the Titanic.